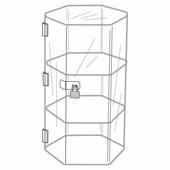 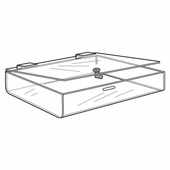 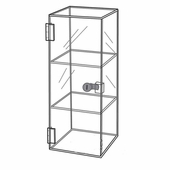 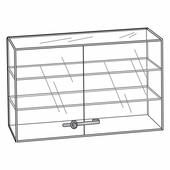 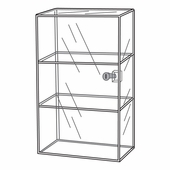 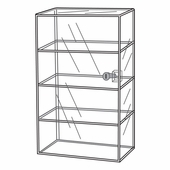 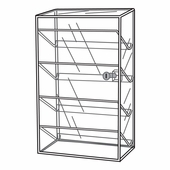 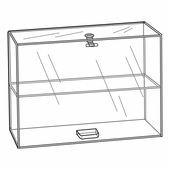 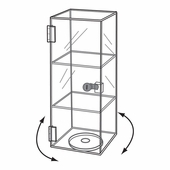 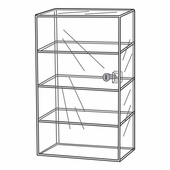 These acrylic display cases come in large selection of display styles, sizes, with locks to protect your merchandise or without. 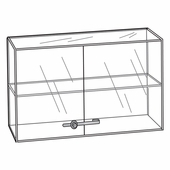 Acrylic cases work great as a CBD display. 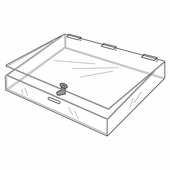 Show the product while keeping it secure.